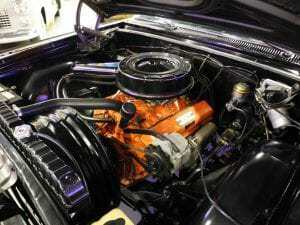 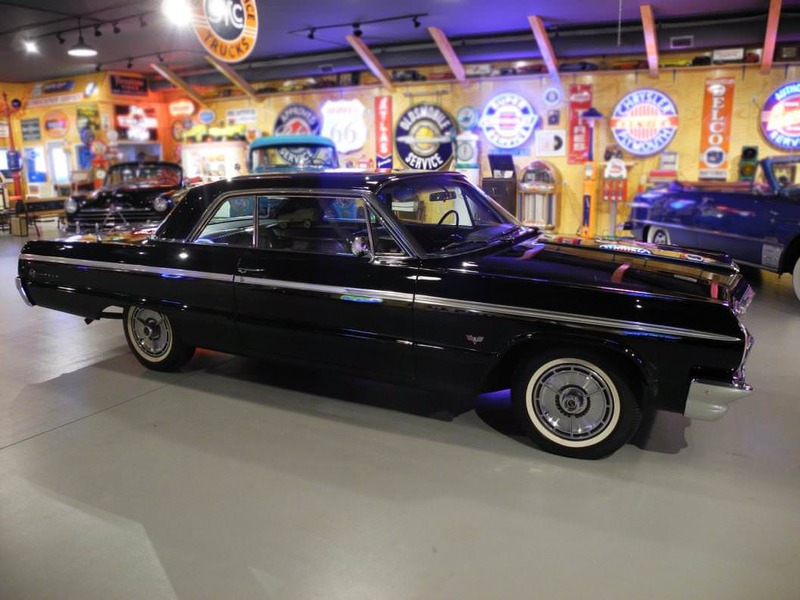 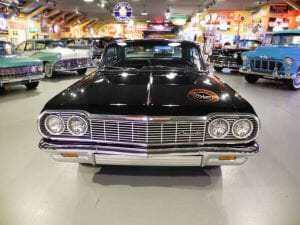 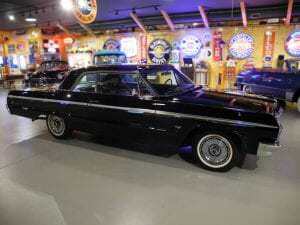 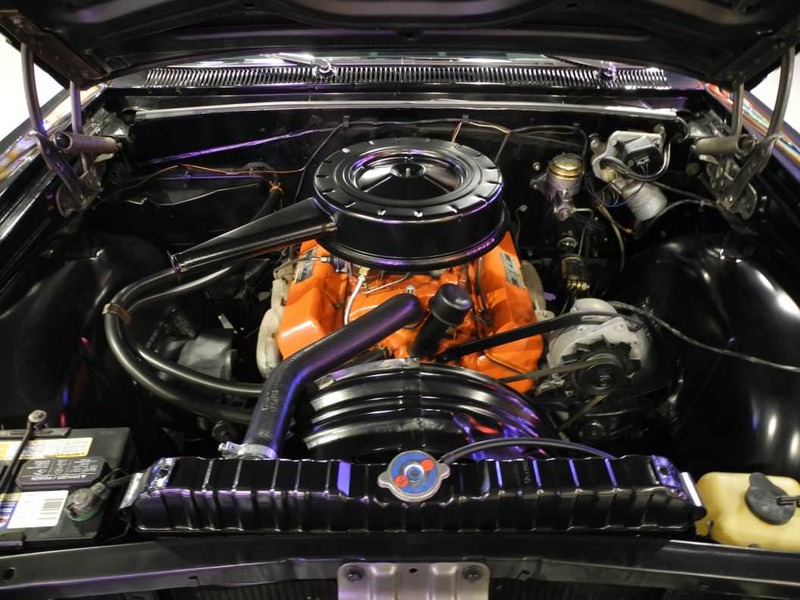 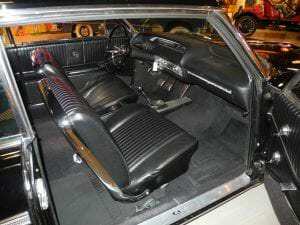 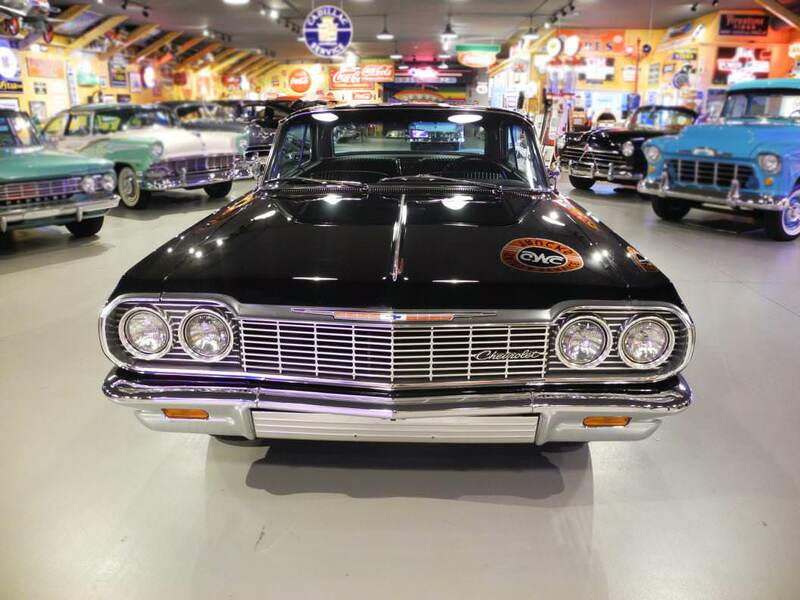 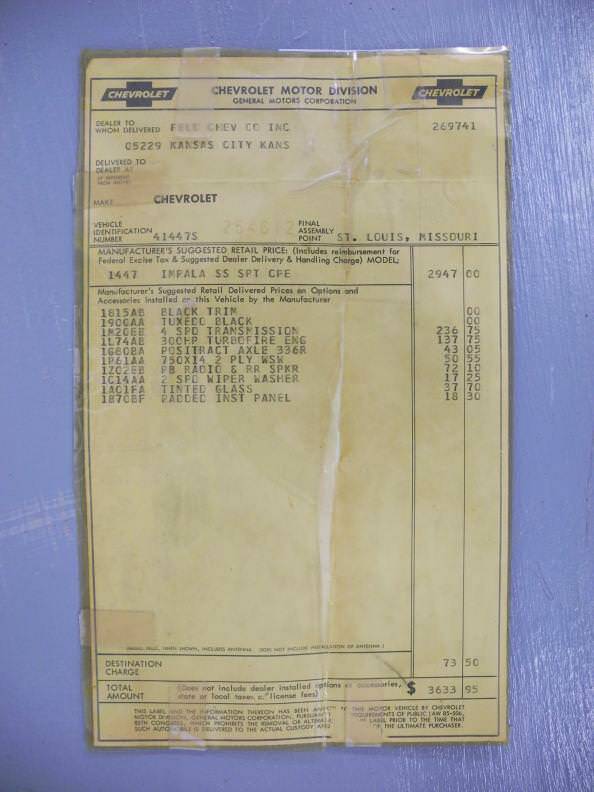 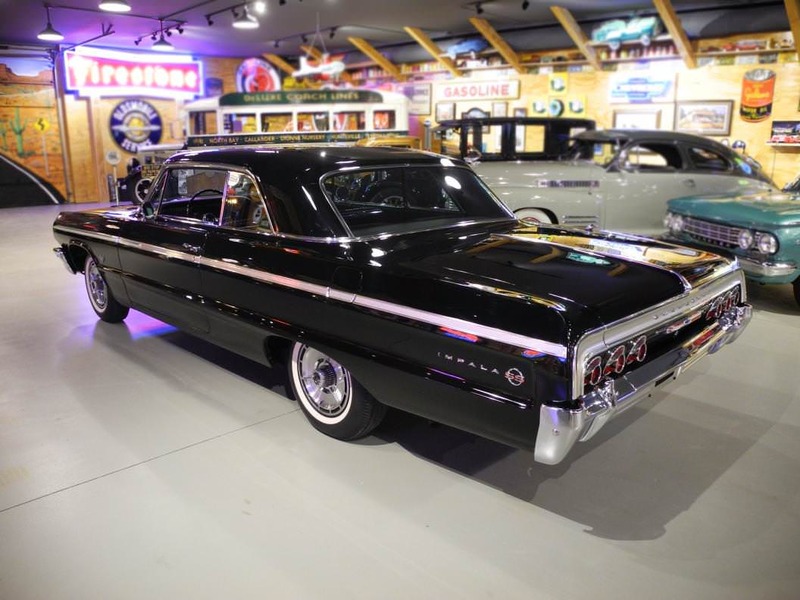 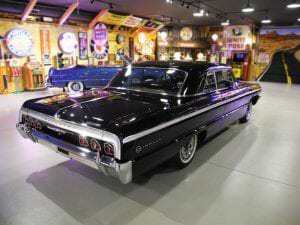 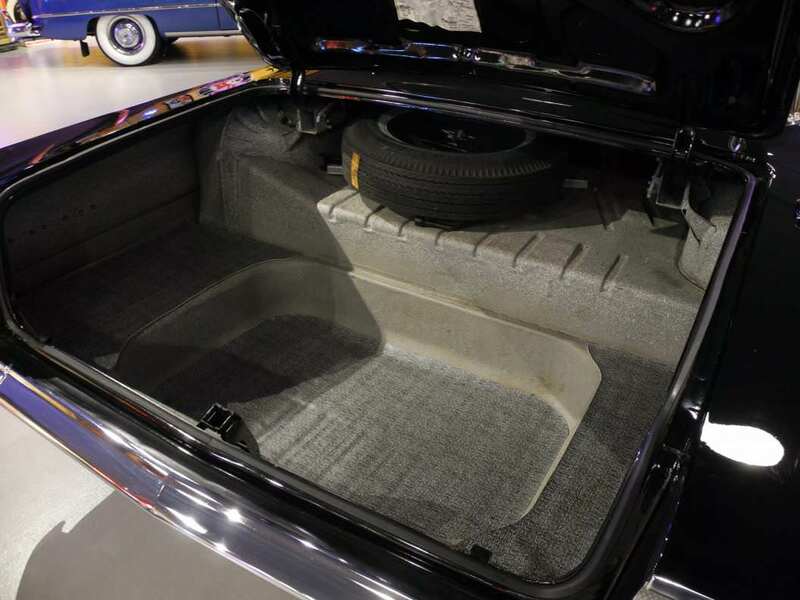 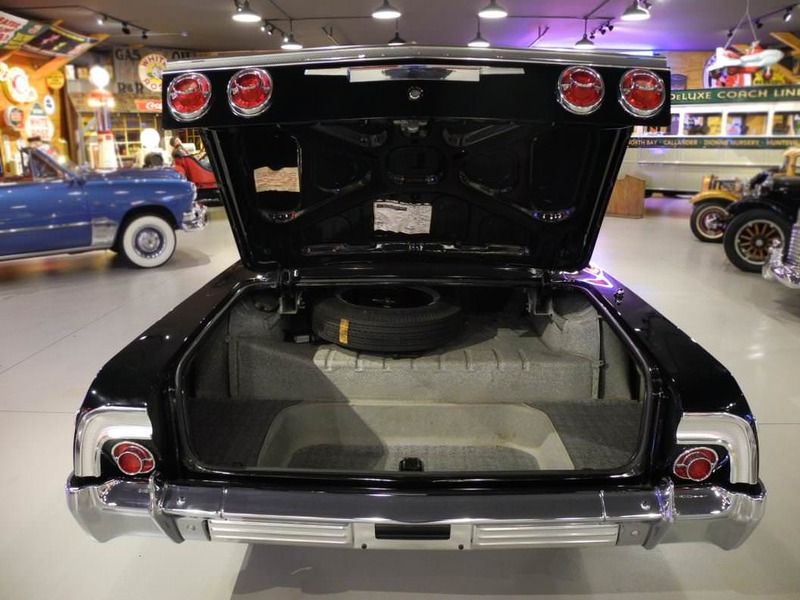 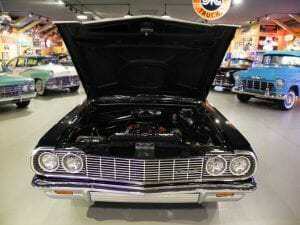 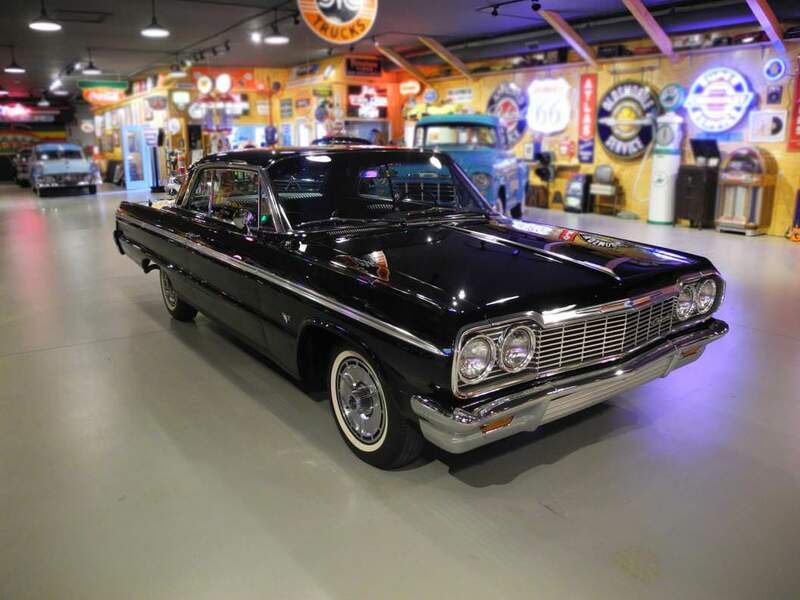 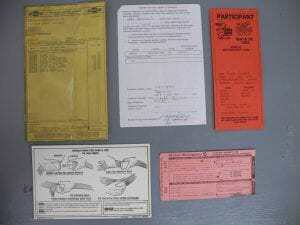 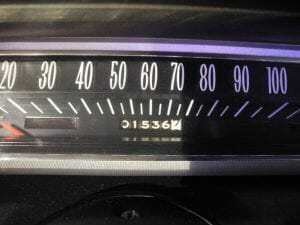 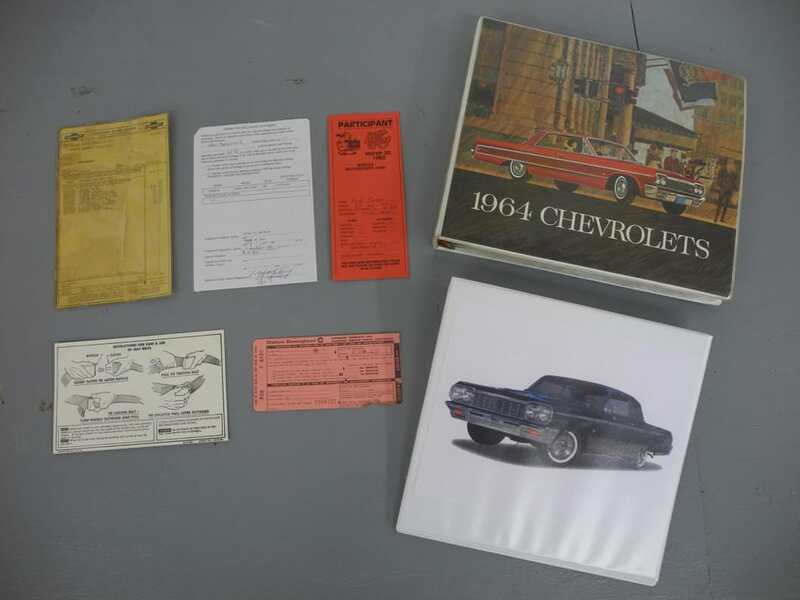 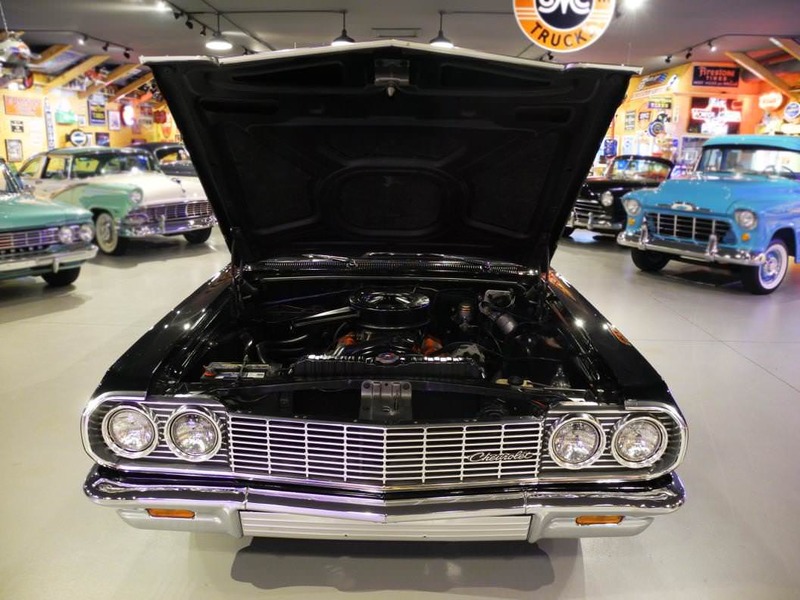 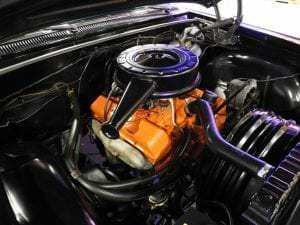 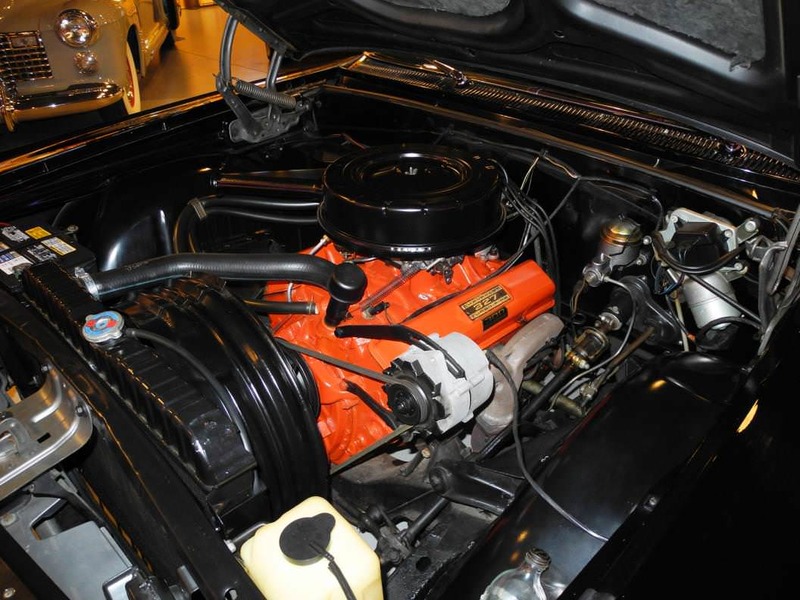 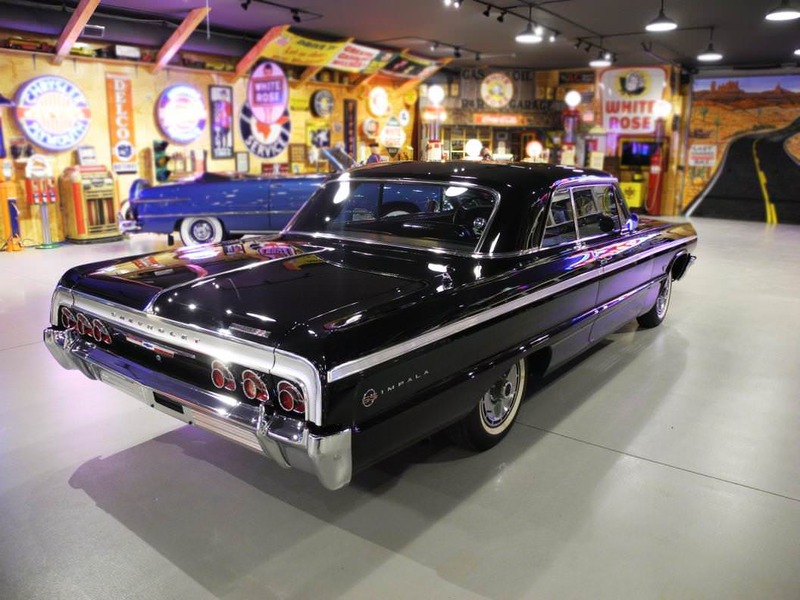 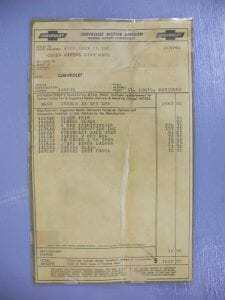 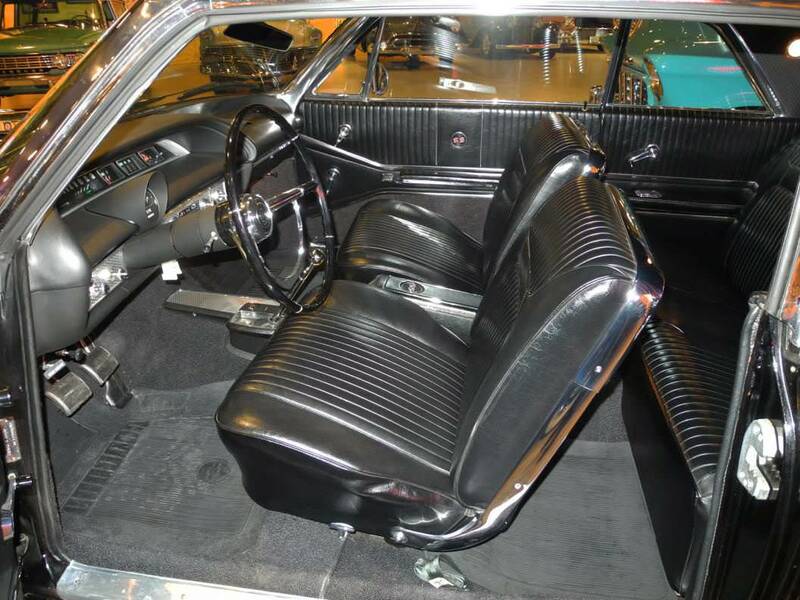 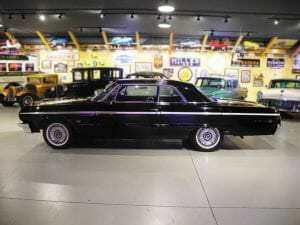 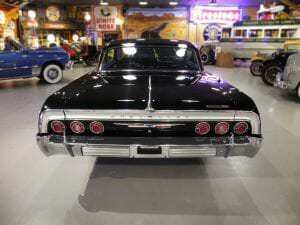 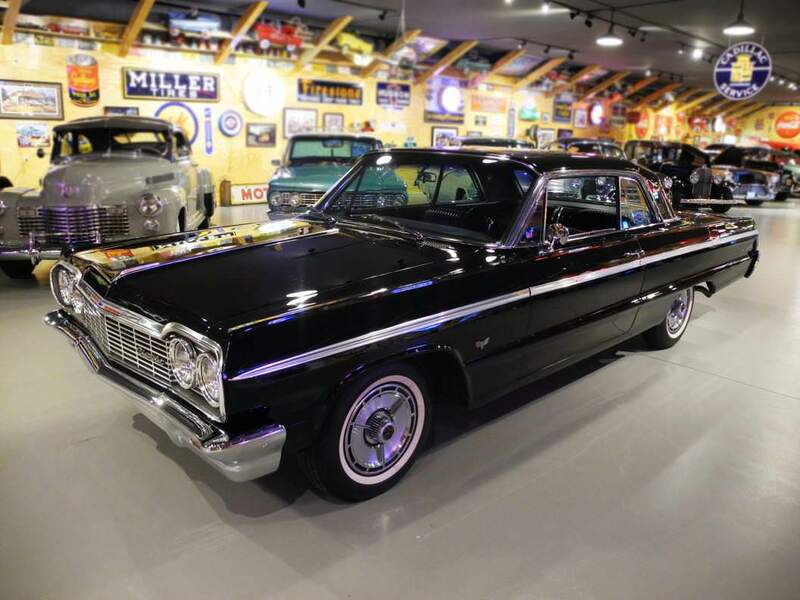 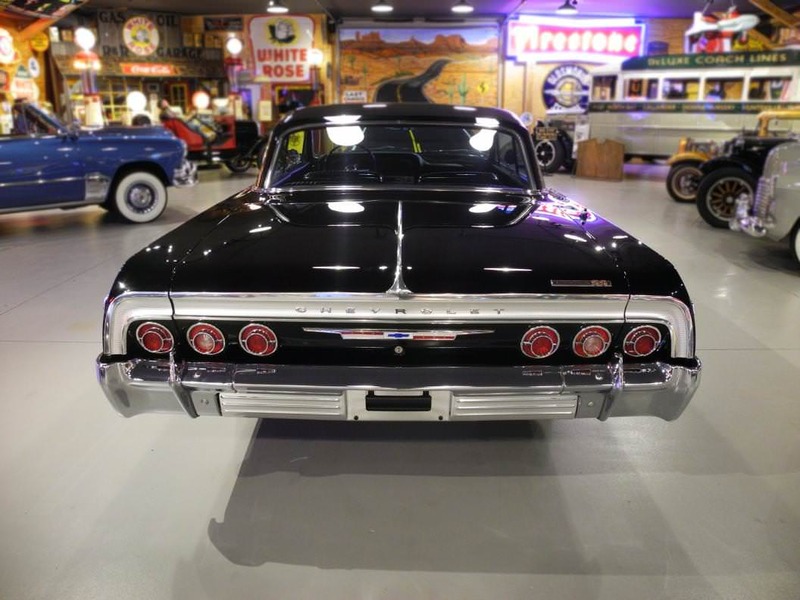 This is a 1964 Chevrolet Impala Super Sport Coupe with only 1536 documented original miles. It is powered by a 327ci 300HP V8 engine and a M20 4-speed manual transmission with dual exhaust. 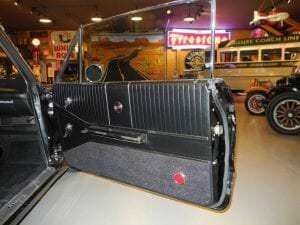 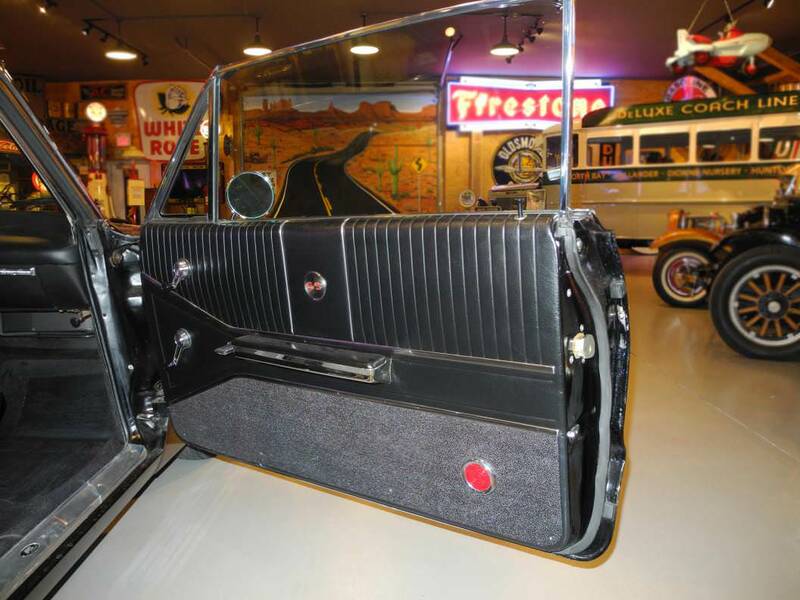 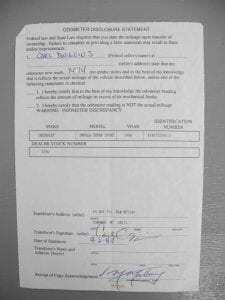 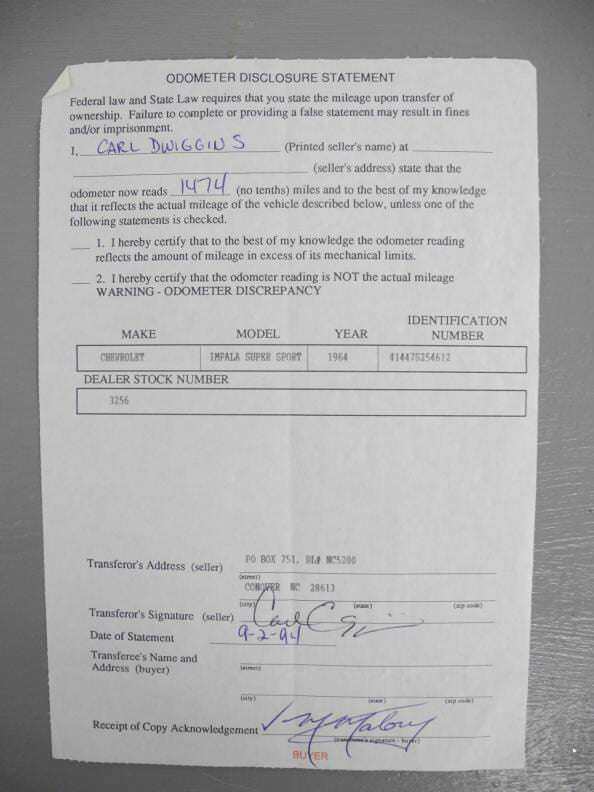 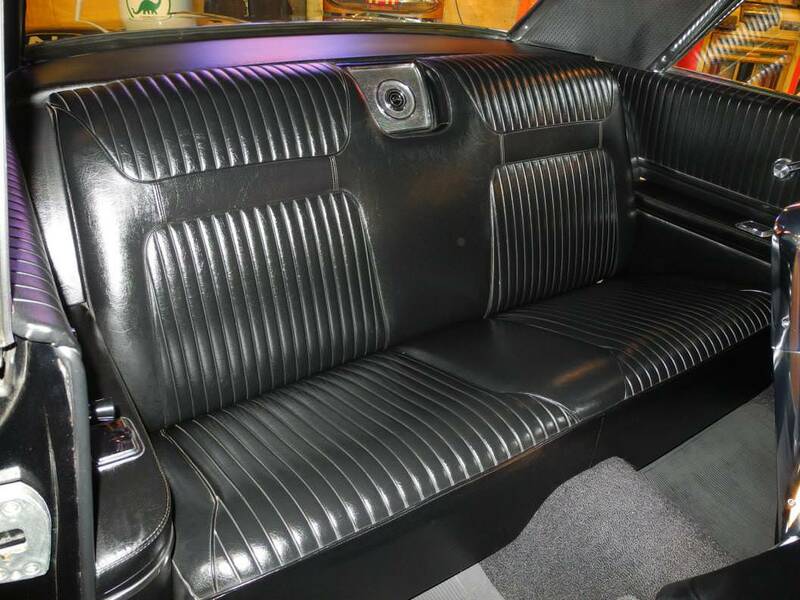 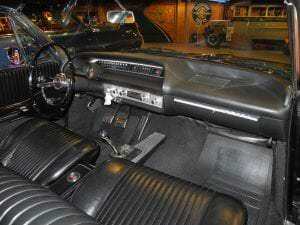 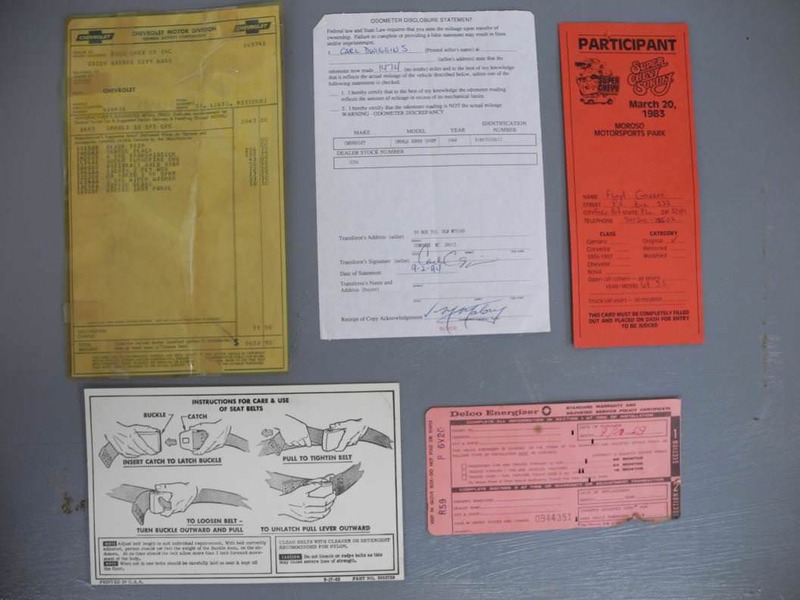 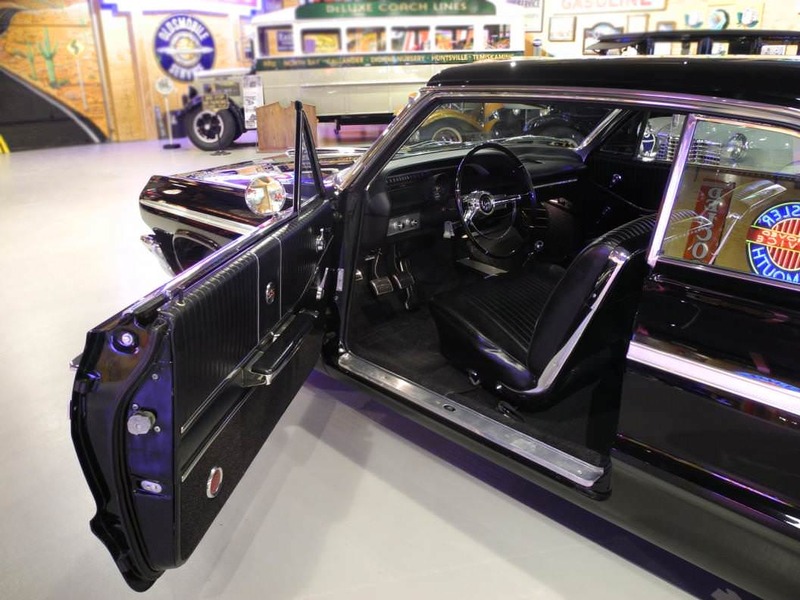 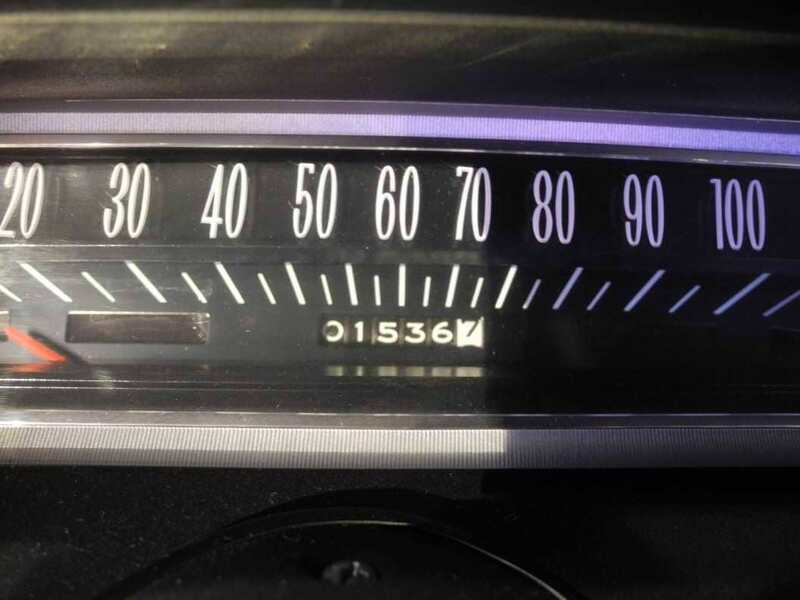 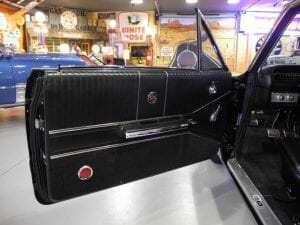 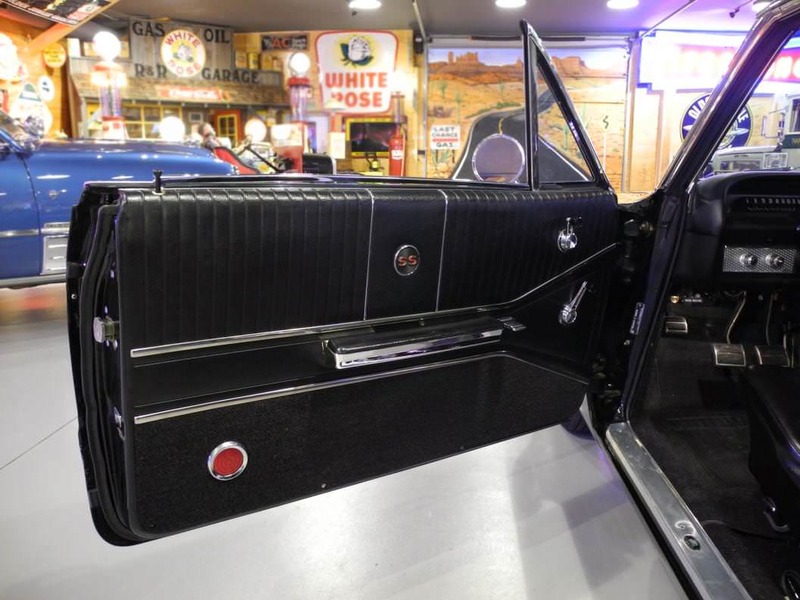 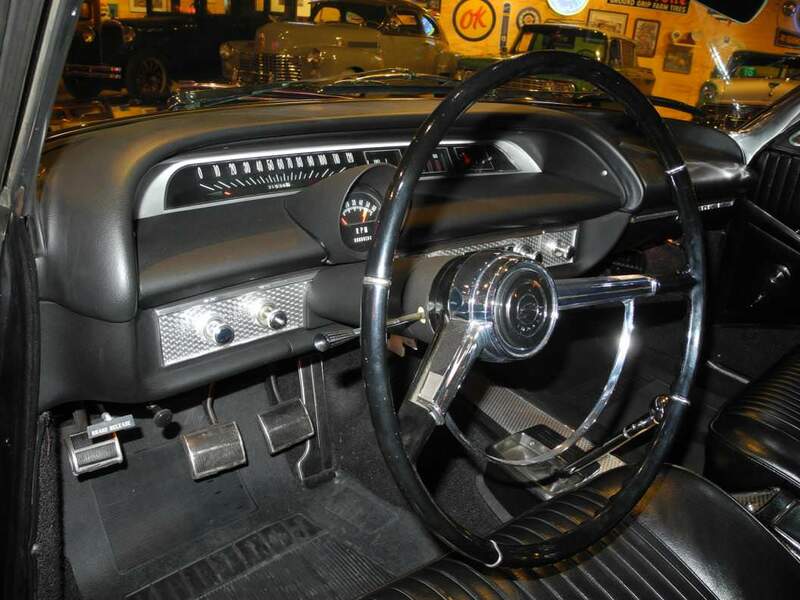 This car is all original except for the battery and is optioned with an AM push-button radio with rear seat speaker, factory dash-mounted tachometer, dual outside mirrors, bumper guards, original white sidewall tires, tinted glass and padded dash. 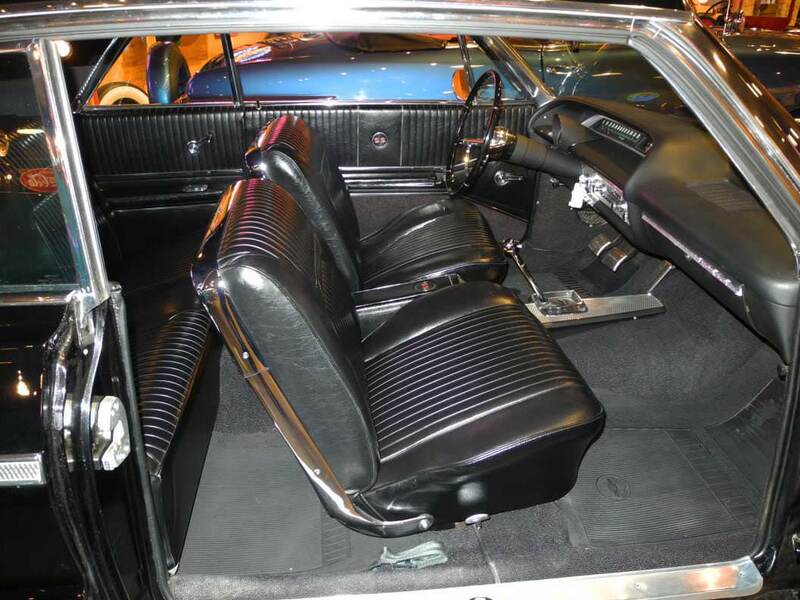 Essentially a brand new 1964 Impala.